A web platform to share and view user generated content. 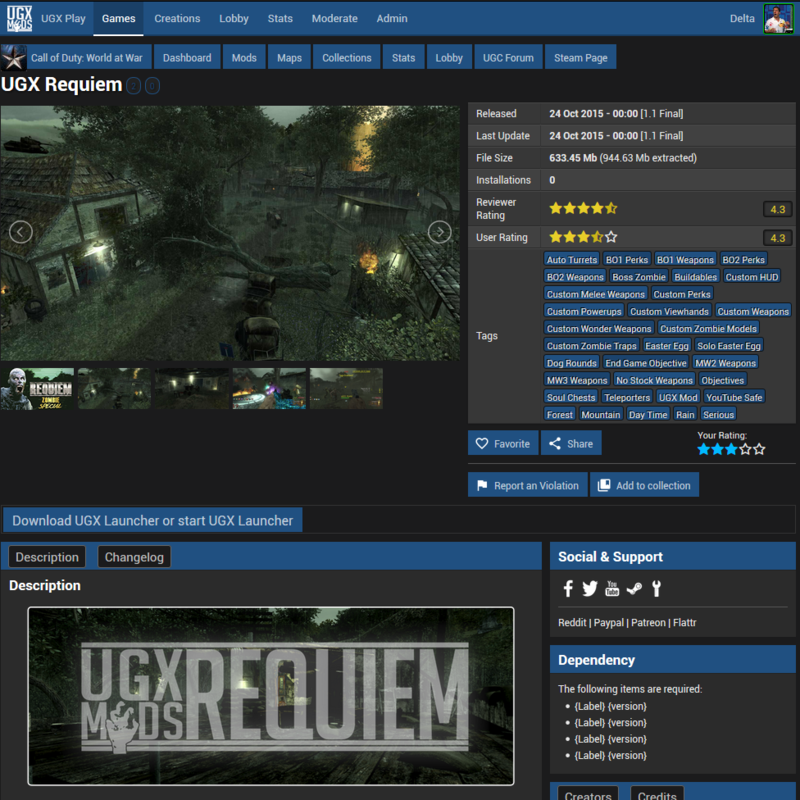 Creators have many options, the UGX-Mods Staff has easy moderation and players can find easy UGC and can rate, share and discuss it. It works together with the UGX Launcher.